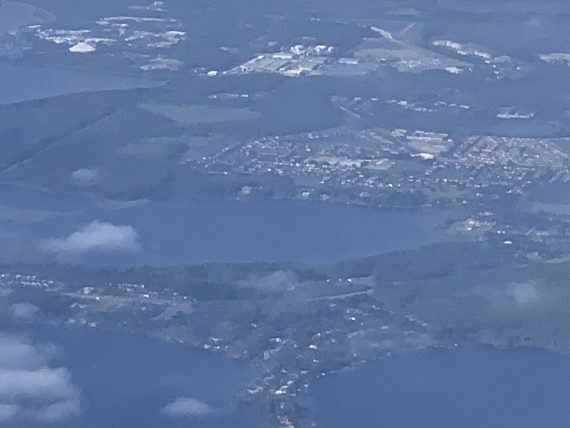 Disney’s Bay Lake ariel view. 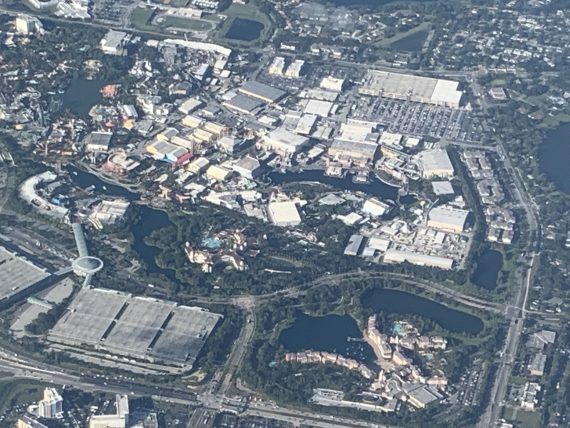 Space Mountain upper left. i can see my house too. Literally exhausted from the forced bump from Delta One flight to Chile. Exhausted from the absence of an 8-hour, flat posture sleep. Instead, forced to sit in a seat with limited recline and unable to put my feet up – a dreadful sleeping experience. In a brief elevator ride at the W Hotel after the Disney Keynote speech, i asked the other rider a simple question. This led to a quick (yet alert) exchange as we only climbed two floors. He remembered and Googled my name. This website is about our SPIRIT. To enjoy today’s post about our WORK, click here.